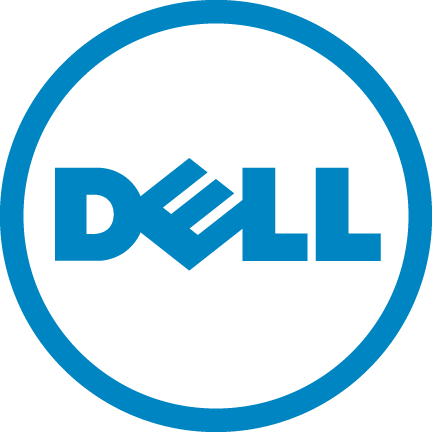 Dell today announced Storage Center Operating System 7, the culmination of a three-year effort to redefine the economics of enterprise storage with an innovative platform which embraces and helps accelerate the industry shift to modern, flash-based architectures. • Increased portfolio-level investment protection. • The most comprehensive data reduction – SCOS 7 helps customers store more data on fewer drives. New, patented Intelligent Deduplication and enhanced Intelligent Block-Level Compression can provide up to 10:1 capacity savings,3 which helps reduce the cost of both flash and disk tiers. SCOS 7 data reduction is fully-integrated with the SC Series’ innovative platform efficiency features, including auto-tiering. Deduplication and compression are each applied automatically and dynamically to optimise performance and cost savings throughout the data lifecycle. • Increased data center flexibility – SCOS 7 elevates the storage management control, helping customers respond to changing requirements rapidly and with minimal disruption. With Dell’s new Live Migrate feature, multi-array federation becomes a standard capability for SC9000, SC8000 and SC4020 arrays. Storage administrators can now move volumes quickly and seamlessly between arrays, optimising and re-balancing the environment without interrupting workloads and without purchasing additional virtualization hardware or software. In addition, SCOS 7 offers more granular management targeting and control. • New Quality of Service features help administrators automatically allocate resources to match their unique business priorities, ensuring top performance for mission-critical apps even in contentious multi-workload environments. • VMware VVOLs support allows provisioning, monitoring and management of storage at a virtual machine level. Together, these two features simplify management of multi-tenancy and cloud environments, helping IT managers provide consistent, policy-based storage services to their clients. PS Series customers now have the option to purchase either array platform with the knowledge that the full value of previous investments will be preserved and extended, if and when they decide to add SC to their environment. SCOS 7 will be delivered as a free firmware upgrade for SC Series customers with a current support contract. Most SCOS 7 features are available immediately on SC9000, with general availability across the SC Series portfolio planned for Q3, 2016. Dell PS Series customers who want to take advantage of the new PS and SC unified management and cross-platform replication capabilities can upgrade to the new PS 9.0 firmware, available this month at no charge with a current support contract. Licenses between PS and SC series do not transfer and a Replication license is needed for the SC Series.